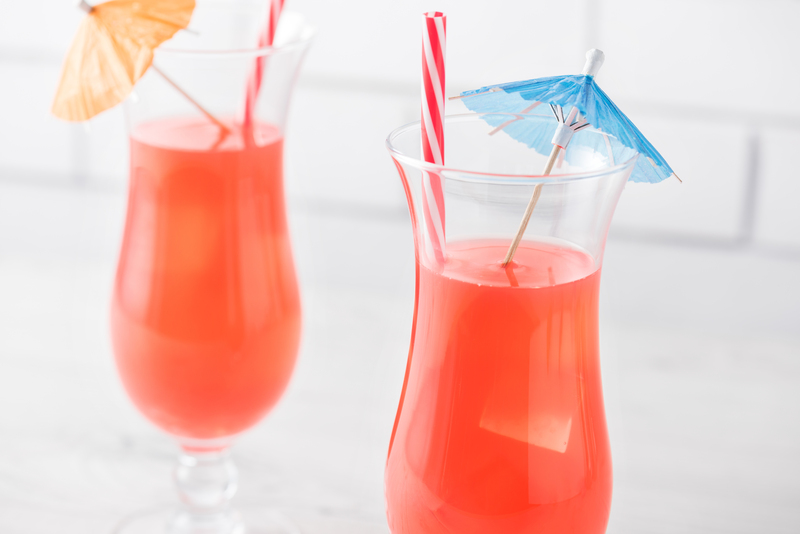 The Singapore Sling is a sweet drink of cherry liqueur and grand marnier. Add all the ingredients, except soda, to a shaker with ice. Shake until chilled. Strain into a highball glass. Top off with club soda. Garnish with orange and cherry.